Members of the Penthouse 7 Inc. personally visited the office of ABS-CBN Lingkod Kapamilya Foundation-Bantay Bata 163 to turn-over their donation of hygienic products which will be distributed to different families during the program’s outreach projects. Boyet Sison explains that these packs are in preparation for the typhoon season and the hygiene products will be a great help to the families. 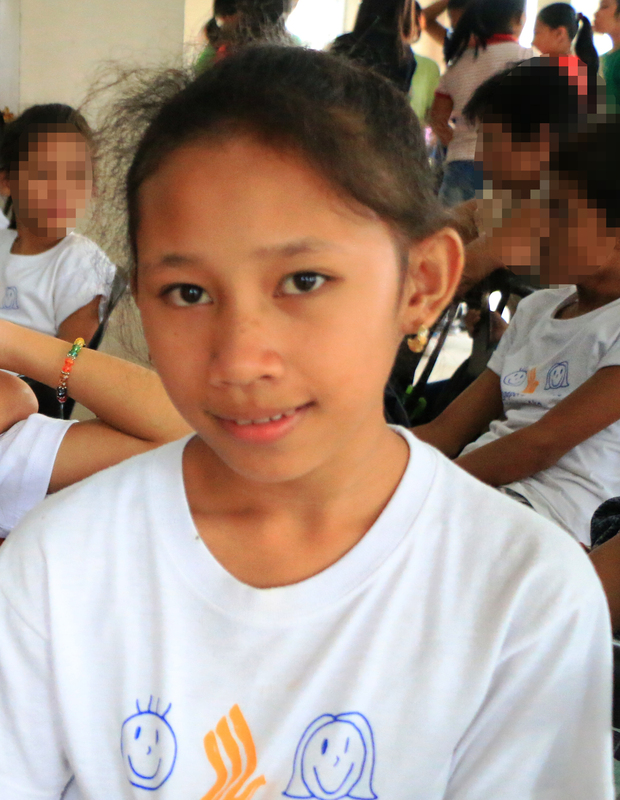 “When we have the chance to receive and give to somebody else, the children were our first choice to be the beneficiaries and Bantay Bata is a good example of a group of people who really make a difference. 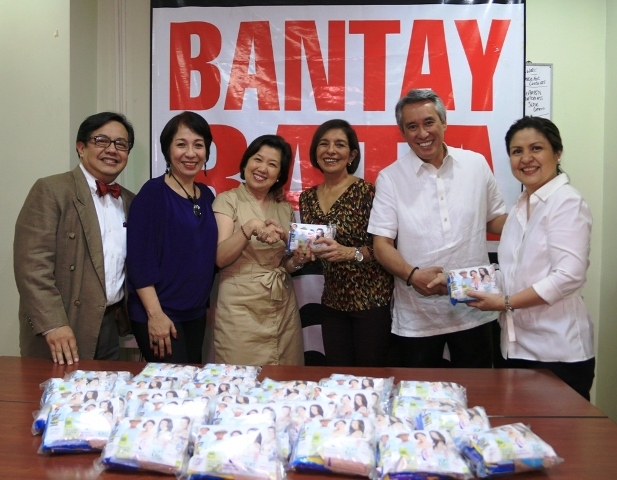 Through them, we can help make a difference as well,” Sandy Hontiveros adds.